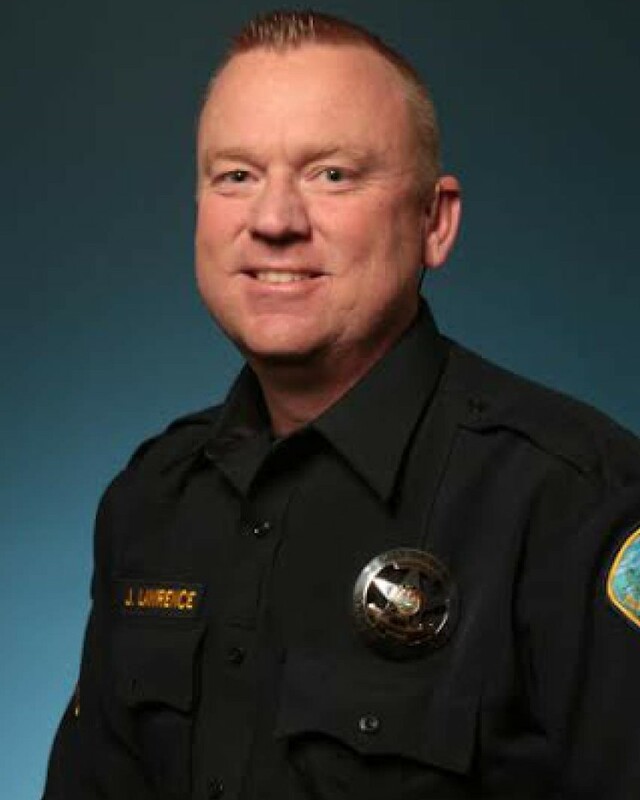 Sergeant John Lawrence suffered a fatal heart attack following his shift in which he responded to a bank holdup alarm. He returned home after completing his shift but collapsed three hours later. He was transported to a local hospital where he was pronounced dead. 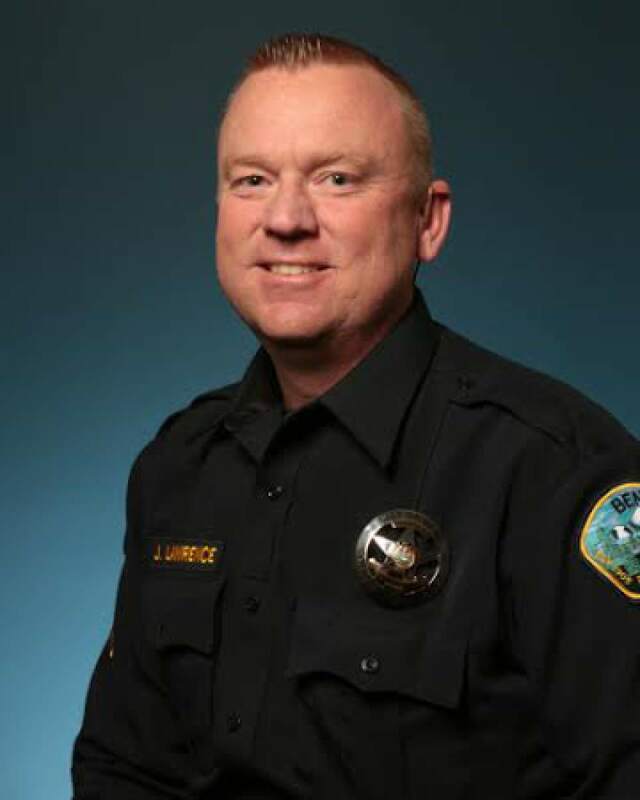 Sergeant Lawrence had served with the Bend Police Department for 10 years and had previously served with the Deschutes County Sheriff's Office for 4-1/2 years. He is survived by his wife and two children. Rest in peace brother. May your loving family assuage your great loss.